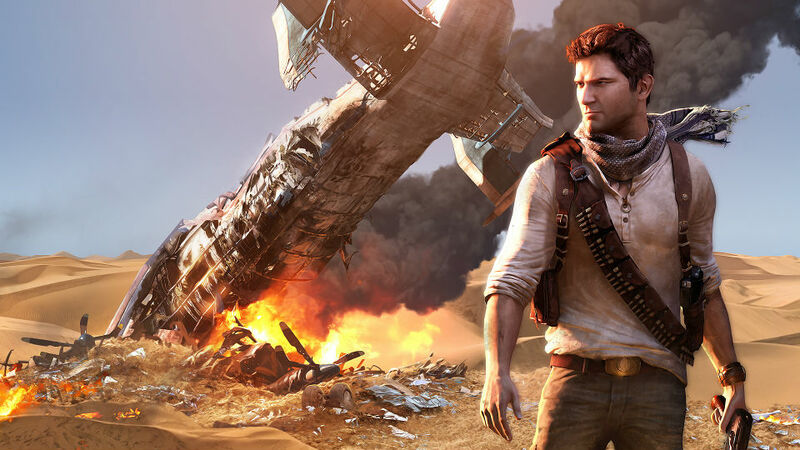 Naughty Dog, the creator of the Uncharted series, made an official announcement at this year’s E3 that a bundle by the name of Uncharted: The Nathan Drake Collection would be released before Uncharted 4. 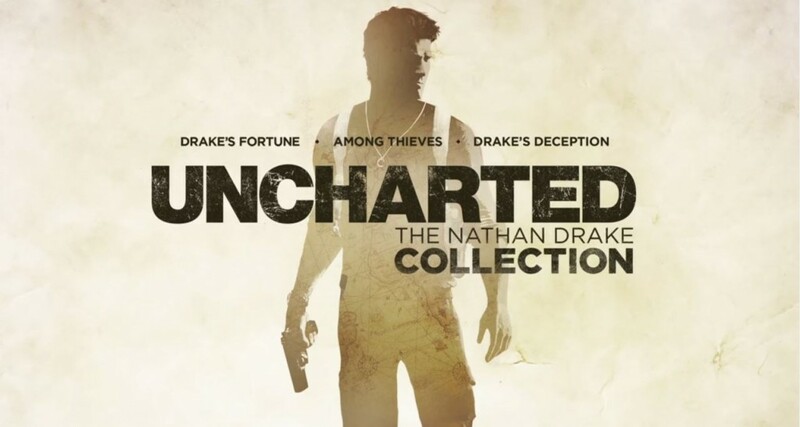 This bundle will be released October 9th of this year, and will feature Uncharted: Drake’s Fortune, Uncharted 2: Among Thieves, and Uncharted 3: Drake’s Deception. Prior to E3, fans only had heard rumors that they would be seeing a re-release of all the Uncharted games. 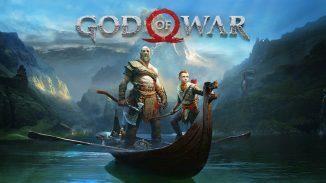 It spewed up a lot of hype to see that the rumors were not rumors at all, and that the previous installments of the series would hit the market once again. It will be a great way for fans to get a real taste of the Uncharted series again before they see a brand new release, and this bundle will be the perfect bridge towards Uncharted 4. The main reason Naughty Dog did this was probably to build up hype for the upcoming game. The bundle hasn’t even come out yet, and the game already appears to be accomplishing this. The bundle not only will allow people to relive the old games, but also to relive them with better quality – as they will be released on PS4. The better quality might be just enough to encourage fans to buy the collection, which will in turn build up hype for the upcoming game because it gets people talking about the series again. This re-introduction to the series therefore forms a perfect bridge towards Uncharted 4, which will release in March 2016. In addition, allowing the bundle to be released on PS4 will be more comforting to all fans who have switched over from Xbox 360 last generation to PS4 this generation. The reason so many people switched over is because it’s cheaper and the resolution of games on PS4 is currently better than those on Xbox One. 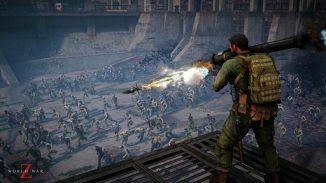 Getting used to a new system and its controls can be tedious, but with the Nathan Drake Collection people will be able to replay the old Uncharted games and get used to the new controls. Because of this, releasing the Nathan Drake Collection on PS4 is brilliant. This isn’t so say that the Nathan Drake Collection isn’t for newcomers, however. In fact, it’s perfect for newcomers who own a PS4. They can start up this series by purchasing this bundle, and can even catch up on the series by the 2016 release. This is where Naughty Dog did the smart thing – they gave Uncharted 4 more hype by re-releasing the old games, and killed two birds with one stone by using the same bundle to bring on newcomers to the series. Therefore, this bundle is going to be a great transition for Uncharted 4. It will also be a great way to build up some revenue for the company, because it will bring on old gamers of previous generations and new gamers of this generation that own a PS4. I think it’s safe to say that the Uncharted series has a long road ahead of it, and thanks to The Nathan Drake Collection, this road will be re-paved to made the ride run a bit smoother.